WWF in collaboration with the African Development Bank today launched a far-reaching 2015 African Ecological Futures report, on the sidelines of the African Development Bank (AfDB) 50th annual meetings in Abidjan. In attendance at the event was AfDB President Donald Kaberuka, WWF Director General Marco Lambertini, various dignitaries and guests attending the AfDB Annual Meetings. President, Donald Kaberuka, WWF Director General, Marco Lambertini, various dignitaries and guests attending the AfDB Annual Meetings. 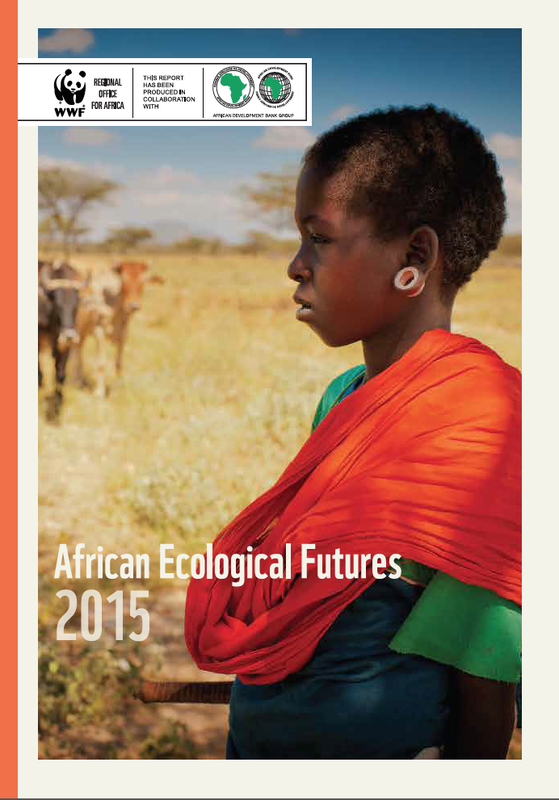 The report is a landmark publication of The African Ecological Futures project, an initiative of the WWF Regional Office for Africa and funded by AfDB. The project seeks to provide sustainable growth that understands and responds to the erosion of Africa’s ecological base. The Report engages key decision makers across Africa in a process to identify and interrogate Africa’s ecological and environmental future. It presents environmental pressures and identifies emerging scenarios as a means to engage African governments, citizens and decision makers in a process of examining the social, economic and environmental implications of potential trajectories inherent for the continent today. “Africa has a huge and diverse natural resource base as well as a rich ecosystem suited for economic development. Africa’s economic growth is already a defining global story and likely to remain so for the rest of the 21st Century. As the continent embraces improved prospects of growth in the coming decades, we need to interrogate the extent to which Africa’s growth is contributing to improvements in livelihoods and reduction in poverty, as well as its overall sustainability,” said Mr. Donald Kaberuka, Out-going AfDB President and Mr. Marco Lambertini, WWF’s Director General in a joint statement.